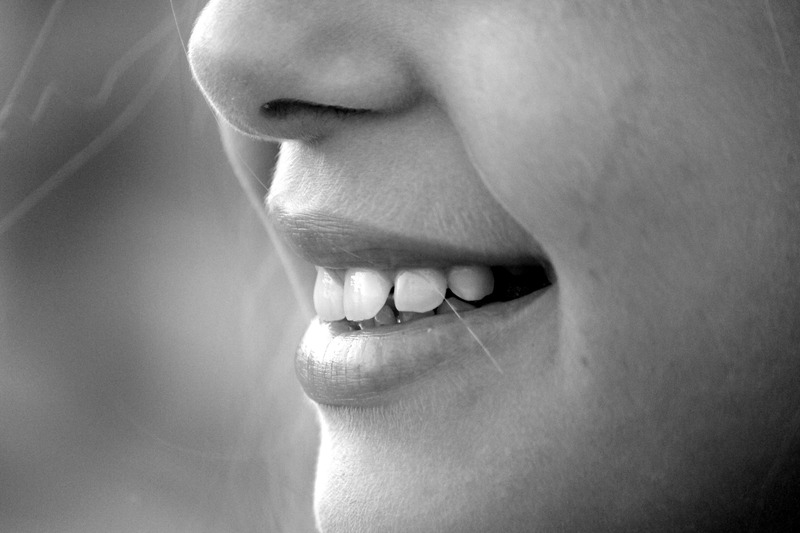 Does your kid have white patches on their teeth? If they do, you better get them to the dentist! This could be a sign of severe tooth decay. According to new Australian research conducted on kids from Victoria, it found creamy white patches on your kid’s teeth may indicate they have a condition known as developmental hypomineralized lesions of enamel (DHL), and this means that they have a higher chance of having untreated severe cavities. The study in the Australian Dental Journal found that one in four kids had this type of enamel and that these kids were at a higher risk of having untreated severe tooth cavities. They also found that current oral health promotion strategies are unsuccessful as around half of the six- to twelve-year-old Victorian children they examined had tooth decay, and 20 percent had cavities that were so severe they could potentially negatively influence their general health.